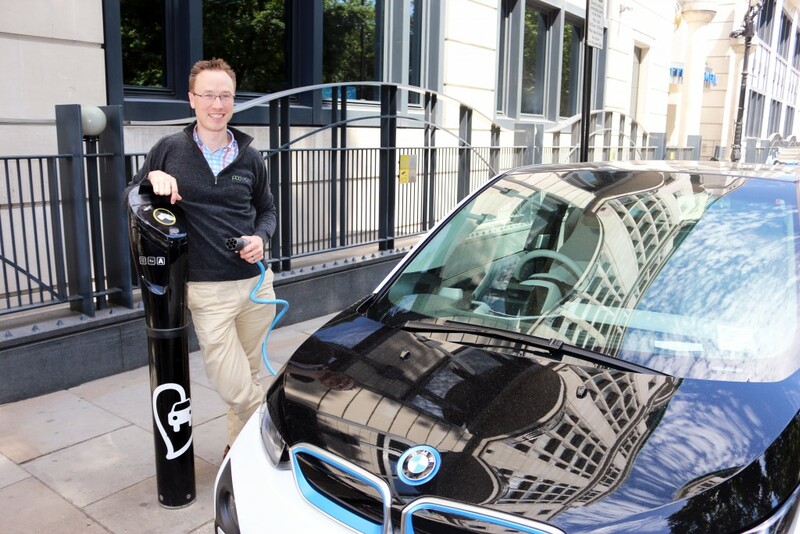 Erik Fairbairn is the founder and CEO of POD Point, one of the UK’s largest electric vehicle charging networks. He founded POD Point in 2009 in the aftermath of the financial crisis. Seeing the potential of electric vehicles as the next major mode of transportation he set himself the goal of wiring up the UK with charge points to facilitate the mass adoption of plug-in vehicles. Under Erik’s stewardship POD Point has become one of Europe’s leading providers of electric vehicle supply equipment (EVSE). They have developed a network of 1500 public charging bays, have shipped over 20,000 charge points and have supplied in excess of 10,000,000 miles of electric motoring. In 2014 Erik successfully led the firm through one of the UK’s largest ever equity crowd funding rounds and since then POD Point has been featured in the Sunday Times Tech Track 100 list of the UK’s fastest growing tech companies. A qualified engineer by training, Erik also sits on the Automotive Technology Council which advises the UK government on the development of automotive technologies. He was recently voted as one of London’s 1000 most influential people by the Evening Standard and is happily married with 3 young children. To learn more about Electric Vehicles, Entrepreneurship and Growth.